What's on Netflix > Netflix News > When will Season 3 of ‘Sick Note’ be on Netflix? When will Season 3 of ‘Sick Note’ be on Netflix? 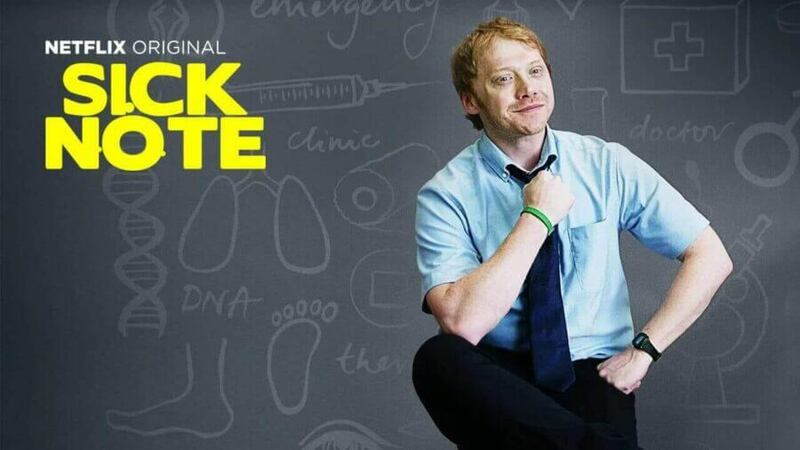 Rupert Grint’s Sick Note recently landed on Netflix as an Original title recently but will there be another season? Its future seems to be in doubt after the reviews continue to perform badly for the show. Here’s what we know about season 3 so far and when it could join Netflix should it get renewed. 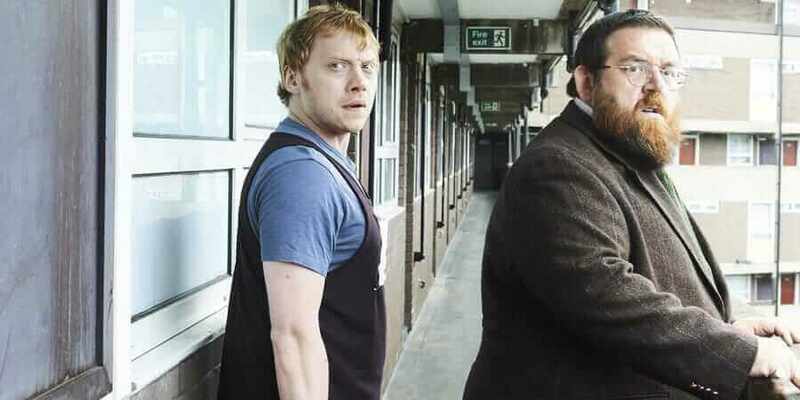 The slick British comedy managed to get on some top talent including Rupert Grint (Harry Potter) and Nick Frost (Hot Fuzz, Shaun of the Dead) and in season 2, even managed to get Lindsay Lohan to appear. Both seasons were added to Netflix in the US as well as other regions on November 23rd. Has Sick Note been renewed for season 3? At the time of writing, season 3 hasn’t been confirmed as of yet. Netflix may have only just gotten the first two seasons of Sick Note but the second season actually finished airing in the United Kingdom back in August. That’s because the series isn’t actually a full Netflix Original. Netflix has the international distribution rights to the show instead meaning that the renewal is fully down to Sky One in the United Kingdom unless Netflix decides and can pick up the series fully itself. It took around 5 months between seasons 1 and 2 for the announcement of a second season. Reviews for the show in the states haven’t been too kind either. Paste Magazine perhaps had one of the harshest evaluations of the show saying that it “is Dead on Arrival”. Reviews for the show haven’t been strong for the series but season 2 in generall did seem to raise the average up ever so slightly. The director of the series, Matt Lipsey, seems optimistic that the show will get another series ordered. He’s spent the last week retweeting and liking tweets from new fans of the show who have discovered it on Netflix. Thanks, was great to make. Hope we get to do more! When would it release on Netflix? Let’s assume for a second that the series does get renewed. The show would likely air sometime in 2019 on Sky in the UK then come to Netflix shortly after. Netflix may chose to get weekly episodes of the show too but for most British shows that come to Netflix elsewhere, that’s not the case. Will Sick Note be on Netflix in the United Kingdom? We doubt that Sick Note will ever make its way onto Netflix UK. Sky One who produces the show, as you may know, is deeply connected to NowTV. That’s where the series is currently streaming and will likely continue to in the future. Do you want to see Sick Note back for a third season? Let us know in the comments down below.